“First you take a drink, then the drink takes a drink, then the drink takes you,” said F. Scott Fitzgerald (author of The Great Gatsby and a lil’ hero of mine). The writer’s liquor of choice was gin, which he reportedly believed could not be detected on the breath. 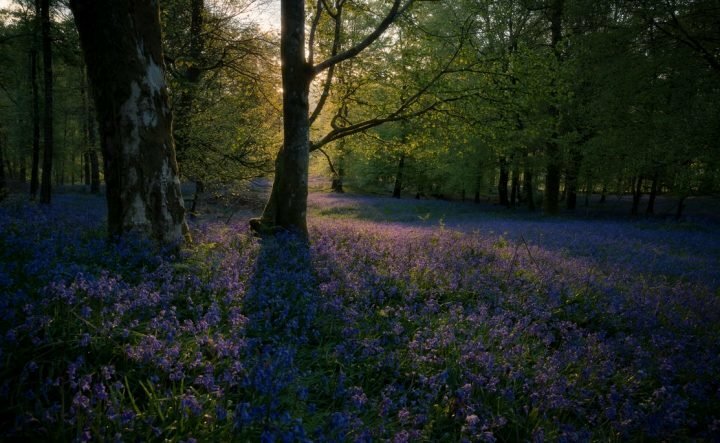 “Mother’s ruin”, as it is often known, has undergone something of a renaissance in the UK, reinvented as a premium product over the last few years. The so-called “gin-aissance” is winning over style-conscious younger drinkers as well as the whole readership of Muddy Stilettos I suspect. We worked with the The Little Gin Company back when we launched in 2016, so we thought we’d remind you of our neighbouring ginny gin pals! 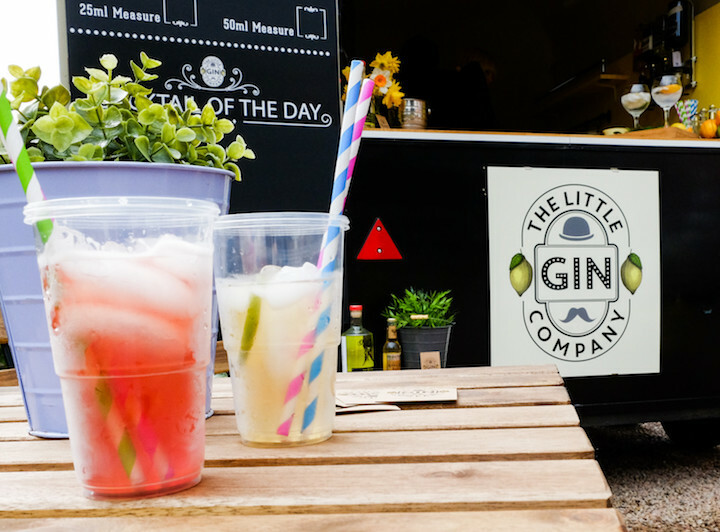 The Little Gin Company knowing a good trend when they see it, jumped joyously on the gin band wagon and launched their beautifully, quirky business at the start of 2015. 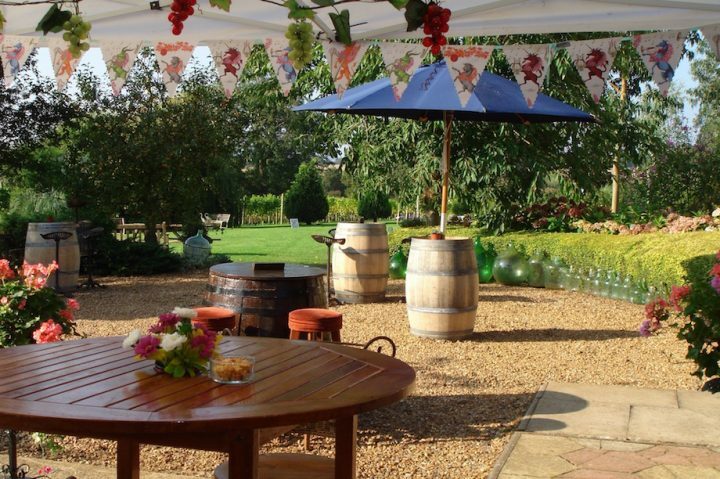 Old school friends, Emma and Nicola, have spent many a time sampling the gin delights on offer in their local town of Stratford-upon-Avon and now a little older (and wiser? 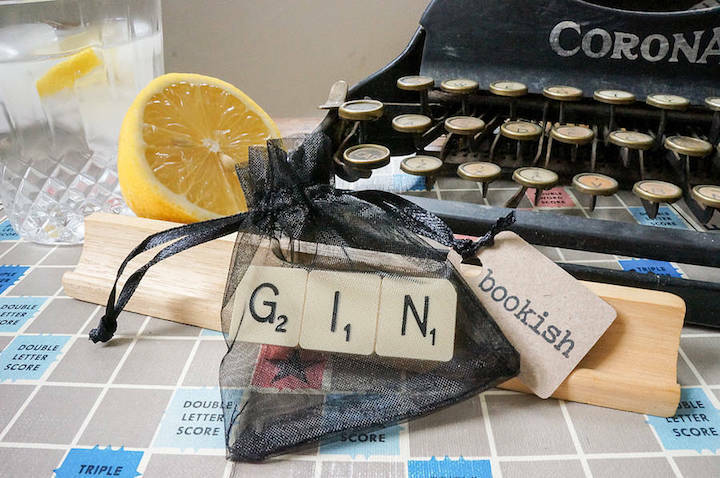 ), they decided to turn their love of gin into a business venture, to share their passion for gin with others. Building on their unique style, they decided to lovingly convert a retro-style horse trailer into a rustic, boutique style mobile gin bar (OMG, be still your beating hearts), to serve the gin-loving community with a selection of locally distilled and speciality gins. 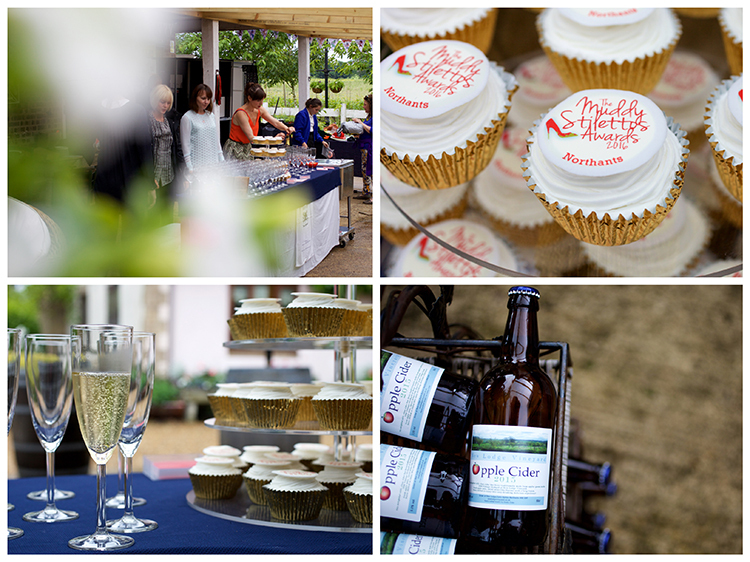 The gin experience also extends beyond the mobile bar, offering a host of gin tasting evenings at a variety of venues throughout the Midlands, through their Travelling Gin Club. The ladies said that one of the reasons they wanted to join the ginaissance is because for too long, gin drinkers have accepted that ordering a G&T means being served a below par gin, drowning in tonic, with a limp slice of lemon and a lump of ice all plopped together in a tired looking tumbler! Not this dynamic duo, who served up our chilled drinkies in a large, gin-worthy balloon glass, clinking with ice. Small batch, craft distilleries are popping up everywhere, all hoping to stake their claim in the increasingly competitive marketplace. And it’s not a bad thing for us gin luvvies. 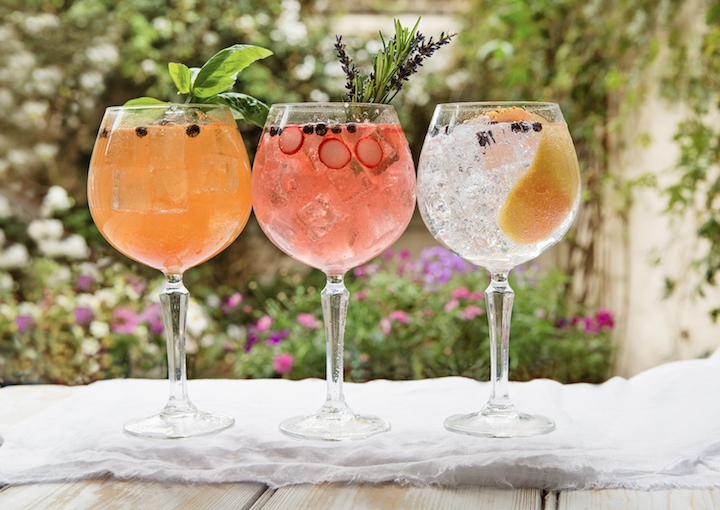 As distillers continue to push the boundaries of flavour creativity, our pubs and bars are providing us with an endless array of choice, in terms of gins, mixers, garnishes and glassware – hooray (even Wetherspoon’s serve myriad options of gin with Fevertree tonic, it MUST be catching)! 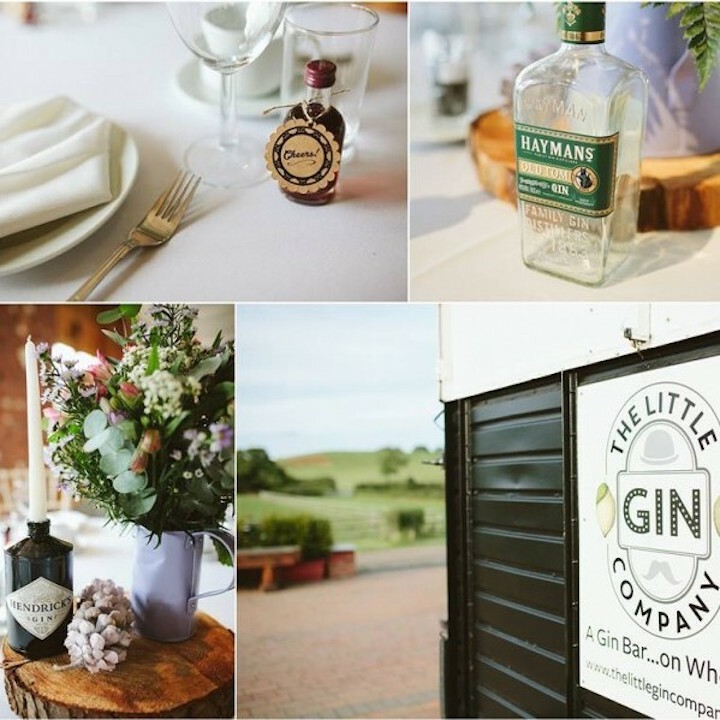 The Little Gin Van is perfect for weddings, parties, festivals…well almost anywhere you’d drink gin really. You could even club together with mates and have them over for an afternoon bbq or camping trip. 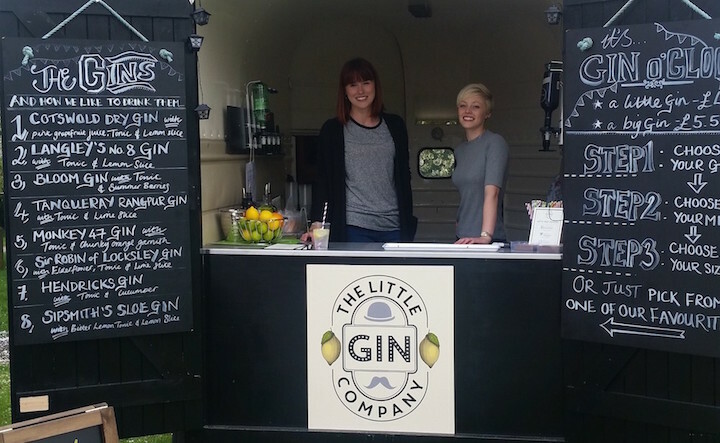 And when you stride over to the mobile gin bar, and order a G&T, you can expect nothing less than the full gin experience and two very happy ladies who you know LOVE what they are doing. Shake all ingredients with ice. Strain into a chilled cocktail glass, or strain over fresh ice into a rocks glass. Garnish with a lemon peel. 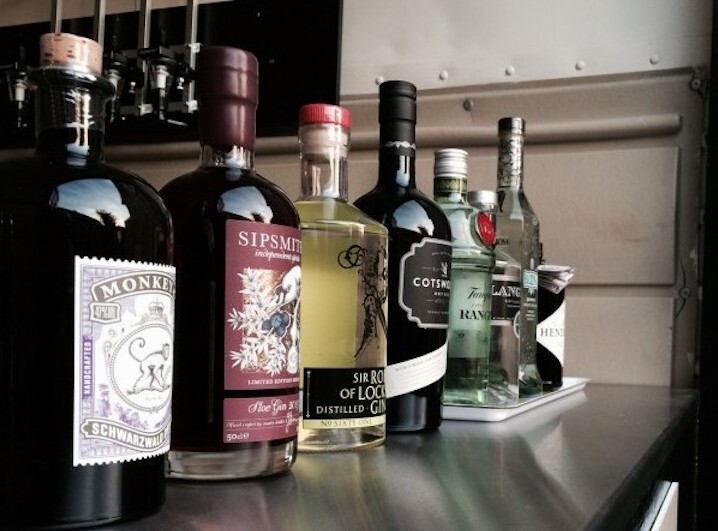 Ps If gin’s not your thing, there’s a similar van for Prosecco, woo hoo (watch this space)!